There’s no mystery behind creating deliciously satisfying and healthy vegan meals. Tasty alternatives to the animal-derived ingredients that you may be cooking with are easier than ever to find – many are as close as your corner supermarket. Whether you’ve gone vegan or just want to add some more healthy, plant-based meals to your family’s diet, we have the secret – and not-so-secret – tips you need to take the guesswork out of vegan cooking. Use fresh, water-packed tofu (always refrigerated) when you want the tofu to hold its shape, such as when baking or grilling. Try firm or extra-firm tofu for baking, grilling, sautéing and frying, and use soft or silken tofu for creamy sauces, desserts and dressings. When baking tofu, use a marinade first so that it will soak up more flavour. 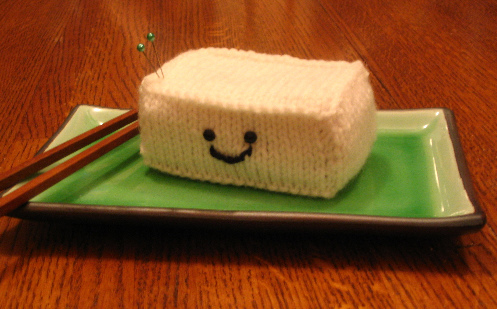 To give tofu a meatier texture, try freezing it for two to 24 hours, defrosting it and then squeezing out the water. For marinades, sauces and cooking, press the water out of firm tofu prior to preparing it – wrap the tofu in a towel, put it in a colander over a bowl or sink and set a plate and something heavy on top of it for at least 20 minutes. 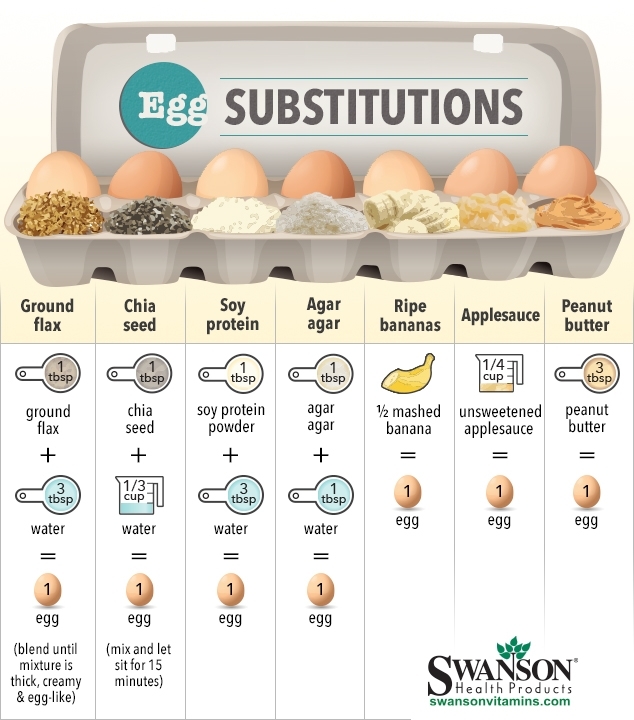 These reliable egg substitutes are available at health food stores and can be used in baking. Tofu is great for egg substitutions in recipes that call for a lot of eggs, such as quiches egg salads, or custards. To replace one egg in a recipe, purée 1⁄4 cup soft tofu. It is important to keep in mind that although tofu doesn’t fluff up like eggs, it does create a texture that is perfect for “eggy” dishes. Tofu is also a great substitute for eggs in eggless egg salad and breakfast scrambles. Try substituting one banana or 1⁄4 cup applesauce for each egg called for in a recipe for sweet baked desserts. These will add some flavour to the recipe, so make sure that bananas or apples are compatible with the other flavours in the dessert. 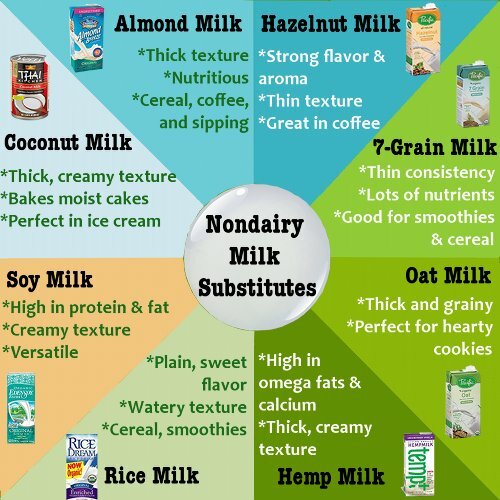 Soya or rice milk can replace cow’s milk in any recipe. Soya and rice milks are available in a variety of flavours, including plain, vanilla, chocolate and strawberry. For desserts, try using coconut milk. To replace buttermilk in recipes, combine one cup soya milk and one tablespoon vinegar. Replace cottage or ricotta cheese with crumbled seasoned tofu. Use olive, coconut or vegetable oils when sautéing instead of butter. 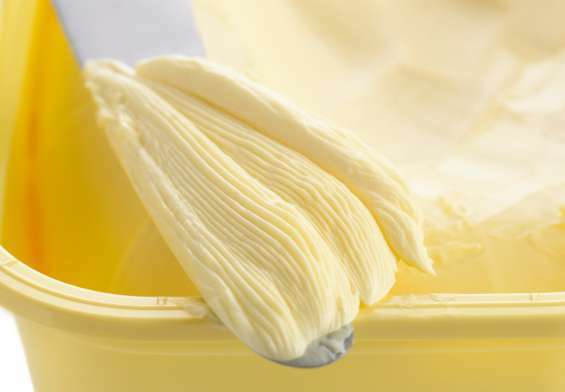 For baked goods and recipes that call for “cutting in butter”, such as pie crusts and pastries, try using vegetable shortening. To perk up wilted lettuce, add lemon juice to a bowl of cold water and soak the lettuce for an hour in the refrigerator. When sautéing courgettes, potatoes, carrots or squash, use a fork to stir. Spoons often break up the vegetables. To keep salad fresh, tear the leaves apart instead of cutting them. Lettuce will tear along its natural veins, which will help the leaves retain water and stay fresh longer. If a recipe calls for only half an onion, save the root half as it will last longer. To keep parsley fresh, place the bunch upright in a wide-mouthed jar with an airtight lid. Add just enough water to the jar to cover the stems, and store in the refrigerator. To liven up your rice, heat one tablespoonful of olive oil in a pot and sauté one tablespoon of garlic for two minutes. Add the rice and sauté until lightly browned. Cook the rice according to package directions, adding vegetable broth instead of water for flavour. 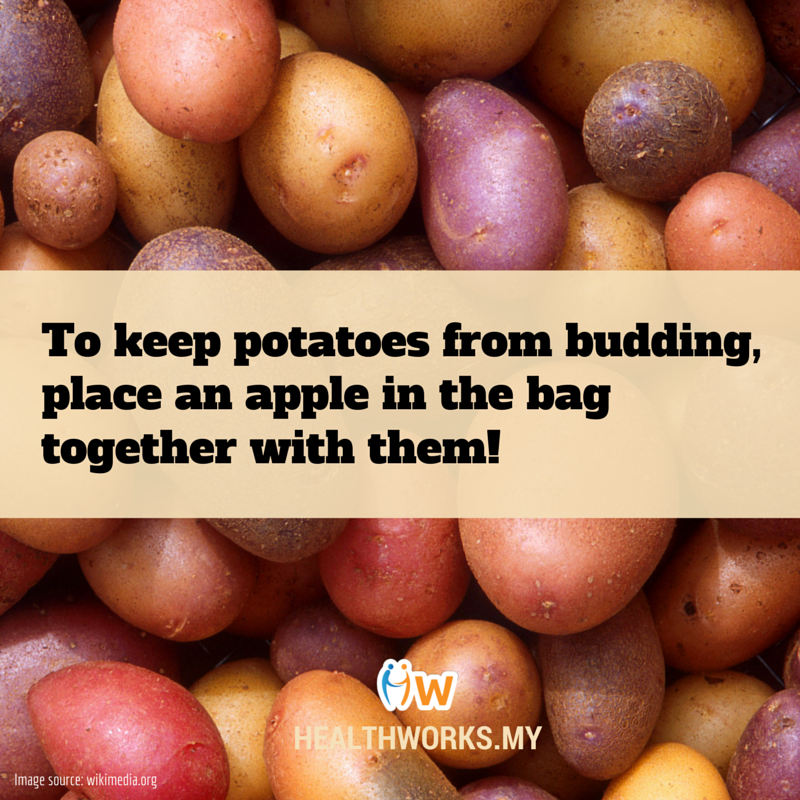 If a soup or stew is too salty, add chunks of raw potatoes to absorb the salt. Discard them after cooking. If a soup or stew is too sweet, add salt. If a main dish or vegetable is too sweet, add one teaspoonful of cider vinegar. 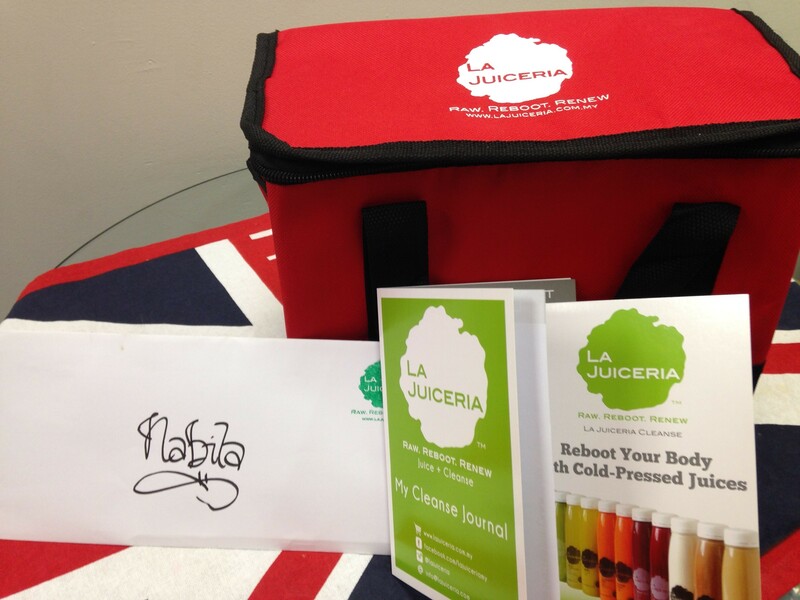 Microwave or heat a lemon for 10 to 15 seconds to increase the volume of juice before squeezing. Microwave garlic cloves for 10 to 15 seconds to make the skins easier to peel off.